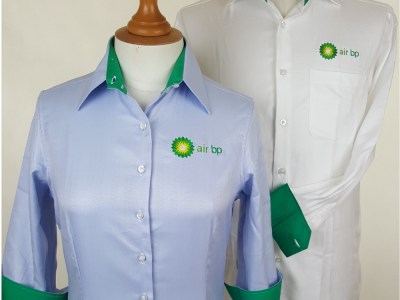 Air BP, is BP’s specialised aviation division, providing high-quality aviation fuels and lubricants as well as technical, safety and equipment support. BP is the only oil and gas company engaged in the Australian market from well to bowser – from exploration and production of crude oil and natural gas (upstream), to refining and marketing of petroleum products (downstream). They employ more than 5,700 employees and long-term contractors across the country. 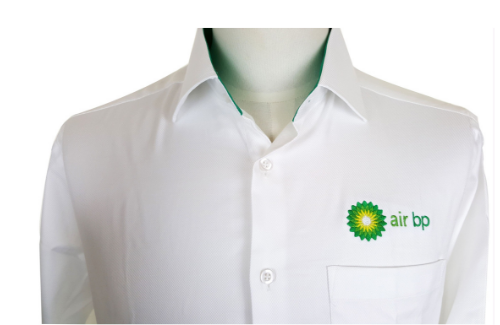 Each year The Uniform Edit are given the opportunity to work with Air BP to create a new look for their annual conference. 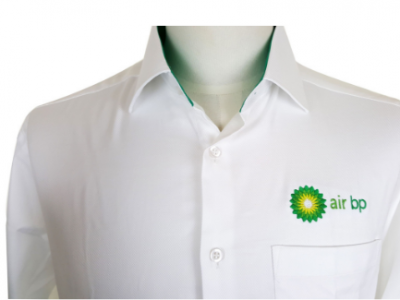 For the 2017 conference, the look for Air BP was distinctly different from the uniform shirt combinations in the past for their events. We worked with classic colours and opted for a blue herringbone cotton shirt and a white herringbone cotton shirt with white buttons and French cuffs to be worn with rolled up or with cufflinks. 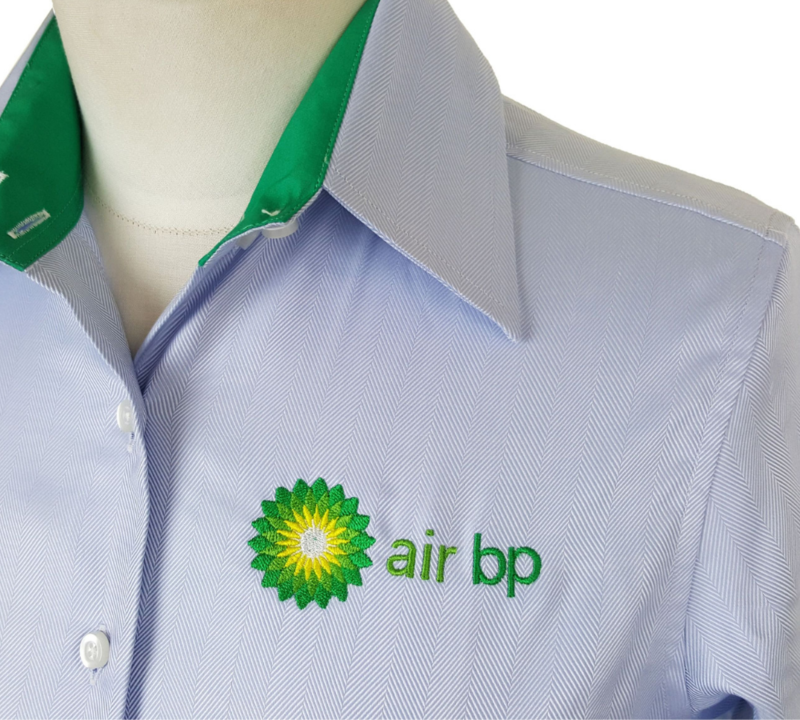 To bring in the company brand we picked up the Air BP green by adding a green contrast trim in the collar, cuff and inside placket. The result was a classic shirt with a twist! 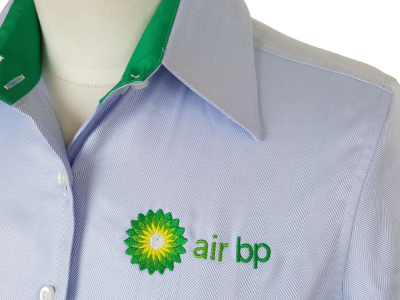 The Air BP team looked very professional whilst standing out amoungst the conference crowd. I just wanted to say thanks very much for the smooth management of our shirts. They look fabulous, I have just been parceling them up for the guys. Love how the green has turned out! 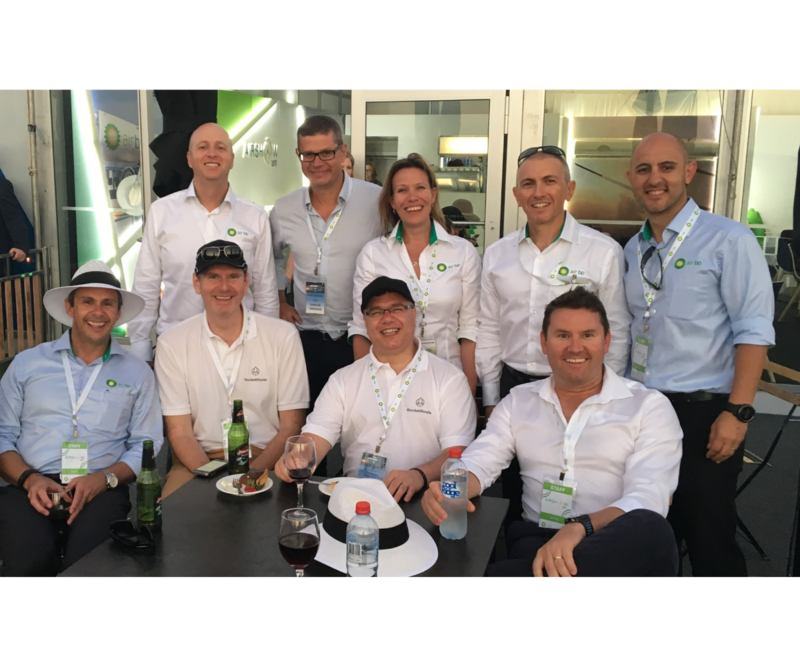 Subaru Australia is a leader in the automotive industry, with their philosophy based on high-quality engineering, active and passive safety, reliability, a fun driving experience, and value. Subaru was the first mainstream car company in Australia to achieve a 5-star ANCAP rating for occupant safety across their entire range and they won 10 consecutive Australian Rally Championships. It’s clear they are an expert in their field. The Subaru brand has a strong reputation and is a trusted brand. The saying “perception is reality” goes a long way and Subaru is very committed to building it’s brand in all facets – a new uniform is just one element of their branding strategy. 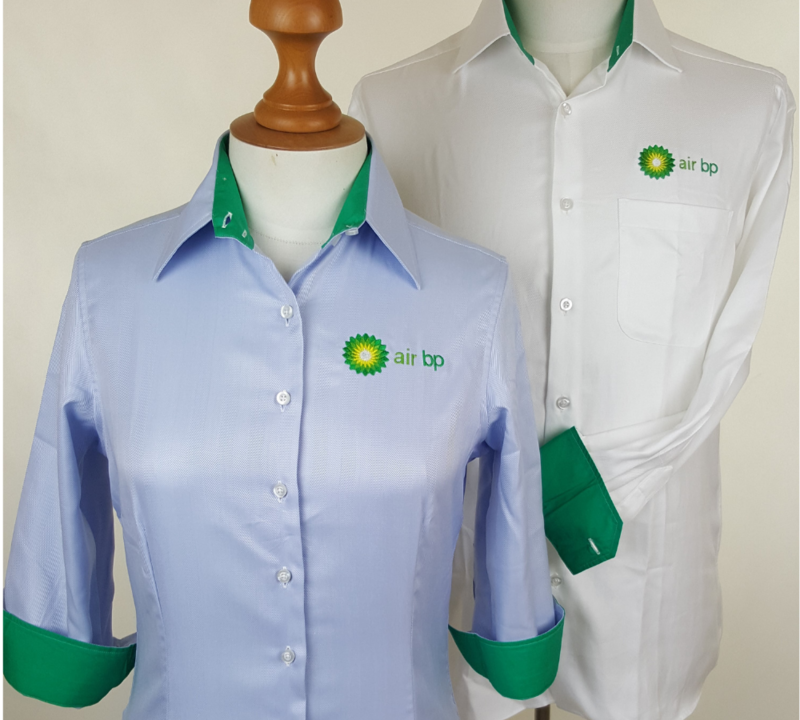 Have a Uniform Project in Mind?